Starting Saturday, August 13, the Library will be on reduced hours until the start of fall term. Please note we will also be closed on Monday, September 5 for Labor Day. Regular fall term hours begin on Sunday, September 25. 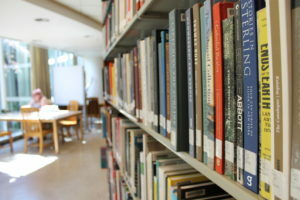 See the Library’s complete schedule on our website.